Black Boy: A Record of Childhood and Youth. 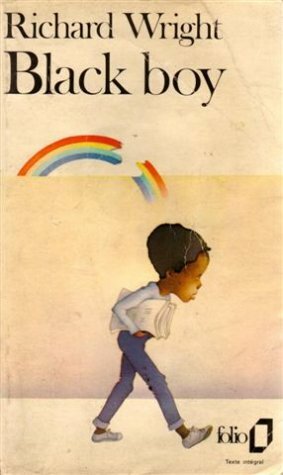 Black Boy is Richard Wright's powerful account of his journey from innocence to experience in the Jim Crow South. It is at once an unashamed confession and a profound indictment-a poignant and disturbing record of social injustice and human suffering. About Richard Wright (Author) : Richard Wright is a published author of young adult books. Some of the published credits of Richard Wright include Native Son.